Buen Surf celebrates everything about surfing whether you are looking for a surf lesson, surf holiday or life changing surf experience. Your experience with us will be unforgettable! 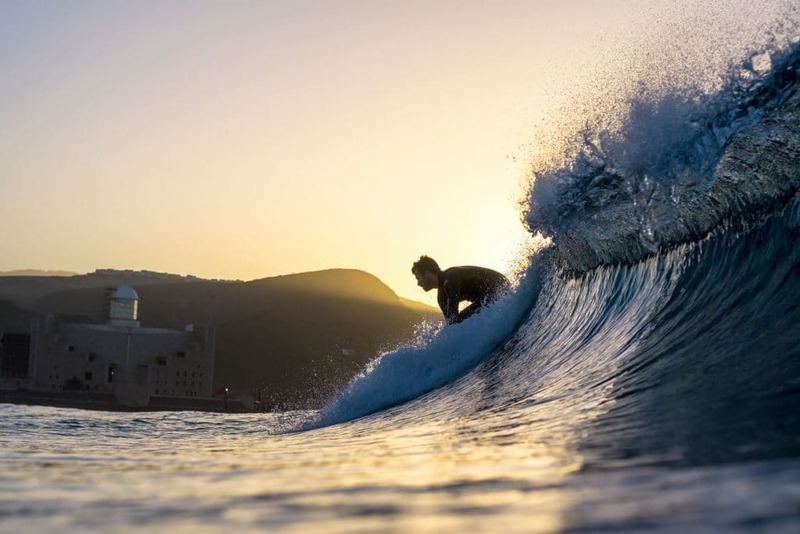 We are the guys that will make sure your surf experience in Las Palmas will be amazing. 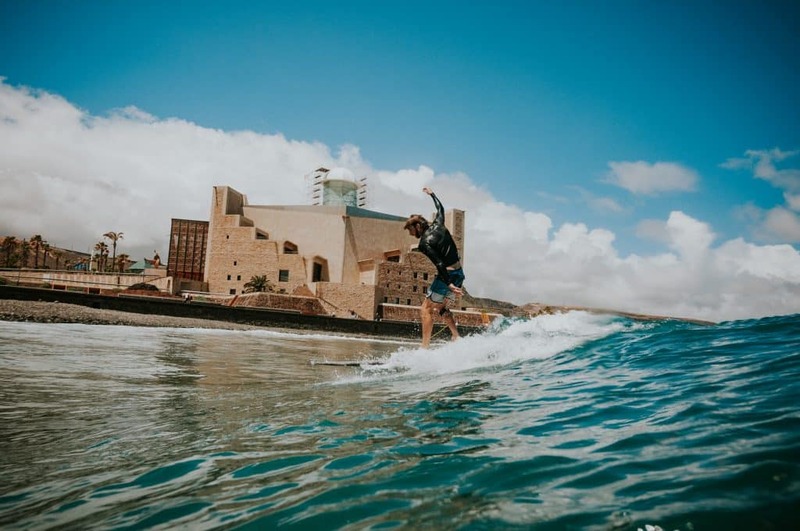 From your initial booking to learning how to surf the local waves, we will do our best to show you the Canarian surf lifestyle. How you ever wondered how it is to wake up in the morning and just surf all day? The best way to learn how to surf and experience the surfer’s lifestyle is to come to Buen Surf and let us induce you in this incredible lifestyle. Buen Surf focuses on helping you to surf with confidence and style. With years of experience, our certified surf instructors have developed superior techniques to train all levels of surfers from beginner to advanced. 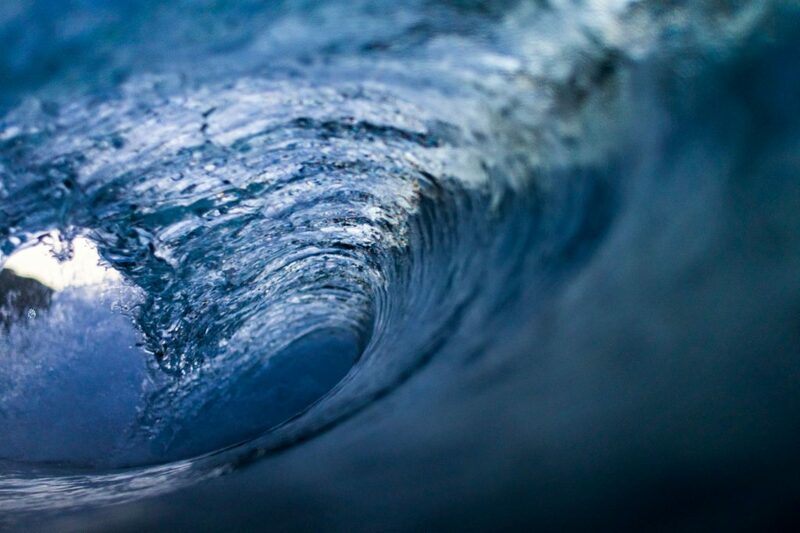 Let us find the best waves for your surf level. We will teach you how to surf and stay safe on your adventure. We take good care of our students, all of them have health insurance included during the lesson. 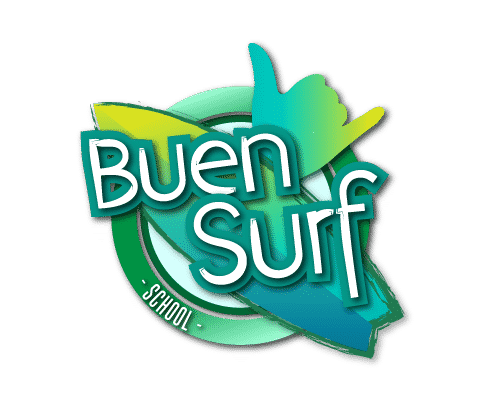 Buen Surf School was born in August 2016 on the north coast of Las Palmas de Gran Canaria. The northern arch is an area protected of ​​the waves by a natural reef barrier (La Barra). The central arch is the area known as Playa Chica and where is the most famous rock of the beach, the Peña de la Vieja, this arch is also protected by a small reef separated from the main one known as the yellow reef. The southern arch is formed by the well-known beach of La Cicer. Since its foundation in 2016, at Buen Surf School we have very clear values; proximity, dedication and passion to share our lifestyle with everyone who is interested in having a good time surfing with us. Its’ founding partner Javier Antúnez, escaped from a business lifestyle to create this concept surf school that is so close and familiar that it makes you feel the passion for this sport and live its lifestyle to the fullest. Thanks to the fantastic team and the place where we are located, which is considered one of the best urban beaches in Europe, we can invite you to share with us a life changing and unforgettable experience.